01/24/2019 Everyone has to grow old one day but we can age better by eating good and nutritious food. Eating the right food do wonders to your body. So if you want to live longer, start having healthy foods today! 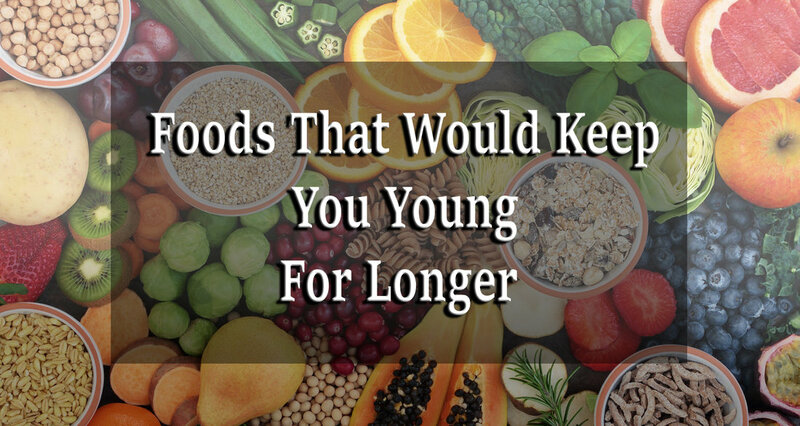 Here’s a list of foods that will benefit your body for the rest of your life.